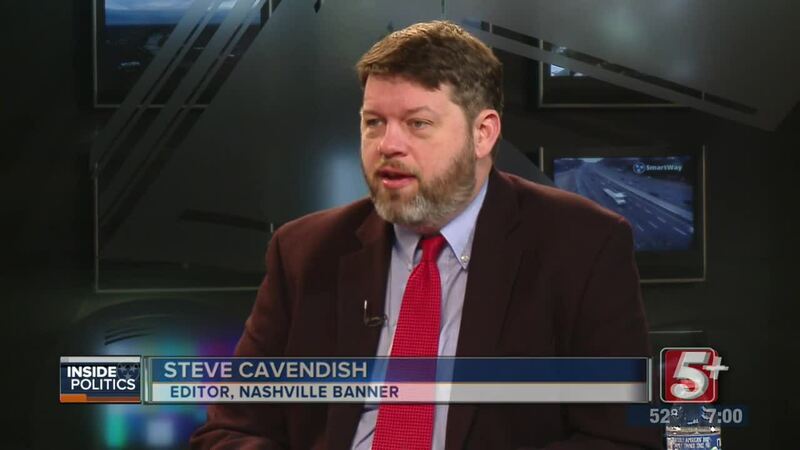 There is a move to bring back The Nashville Banner as an on- line news service. The one time afternoon daily newspaper folded in 1998, leaving Nashville with one daily edition paper. Steve Cavendish is one of the leaders in this. 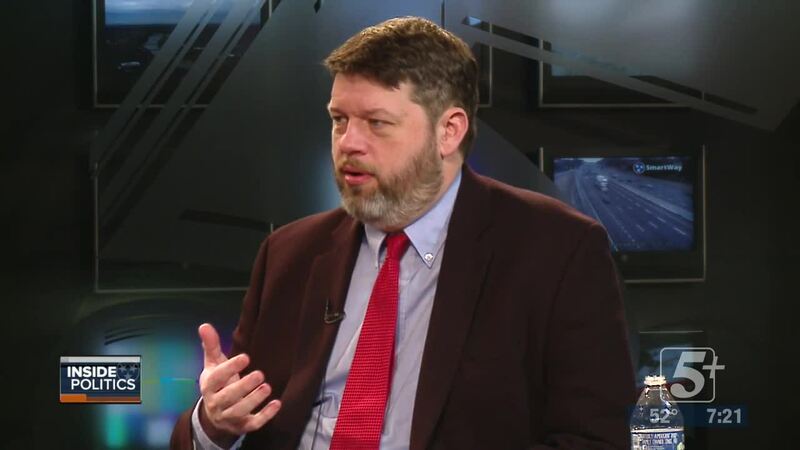 He is the former editor of The Nashville Scene and he is our guest this week on Inside Politics. We'll also discuss the future of journalism in this age of “fake news” claims, corporate cutbacks and the Capitol Hill news corp.
NASHVILLE, Tenn. (WTVF) —There is a move to bring back The Nashville Banner as an on- line news service. The one time afternoon daily newspaper folded in 1998, leaving Nashville with one daily edition paper. Steve Cavendish is one of the leaders in this. 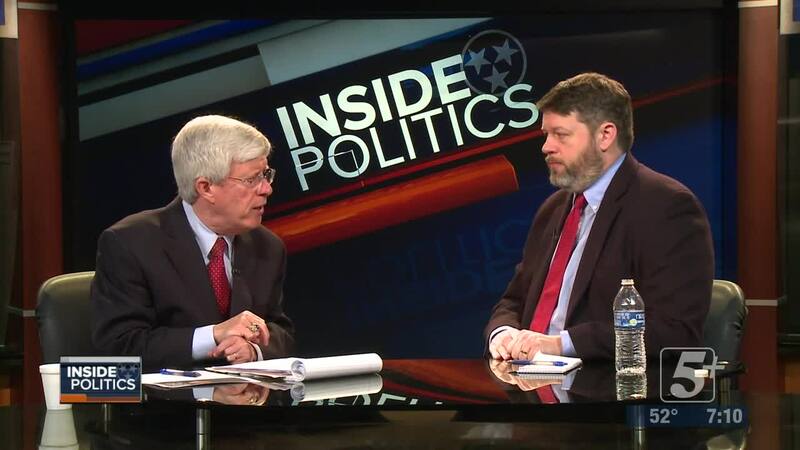 He is the former editor of The Nashville Scene and he is our guest this week on Inside Politics. We'll also discuss the future of journalism in this age of “fake news” claims, corporate cutbacks and the Capitol Hill news corp.